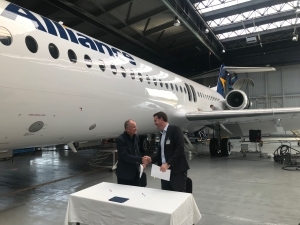 Last week, our subsidiary Austrian Technik Bratislava (ATB) has signed an agreement with Alliance Airlines of Australia, who is the largest operator of Fokker aircraft worldwide. Over the next five years, each summer one production line will be reserved for C-checks of the F-100 and F-70 fleet of our Australian customer. 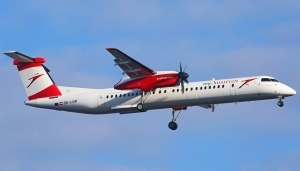 “This agreement is a clear sign of the mutual trust established between our companies in the recent years. It allows both of us to have more long-term planning stability for our production”, explains Wolfgang Henle, Managing Director ATB. 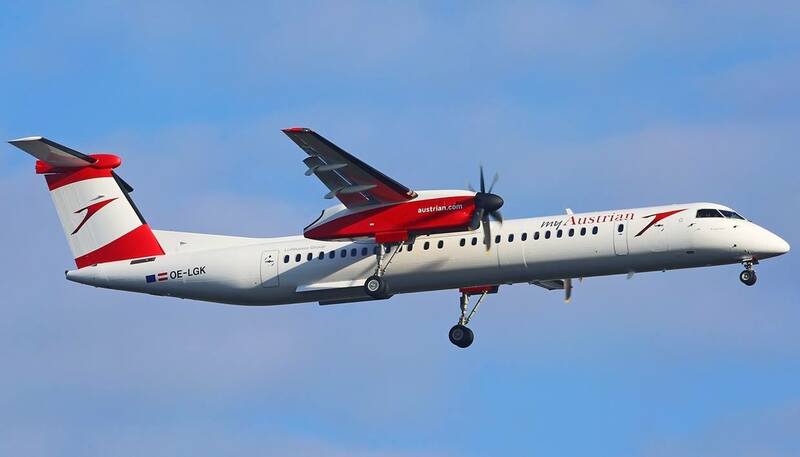 ATB has received approval for maintenance of a new aircraft type: DASH 8-Q400. We started in July!